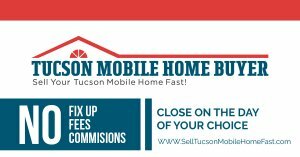 We Buy Tucson Mobile Homes Fast! Selling a mobile home can be stressful, time-consuming, and expensive. We can eliminate that stress and give you the peace of mind that comes with knowing your mobile home hassles are completely done – without having to fix it up, show it, wait for buyer financing, or evict the tenants. And, it all happens SO FAST. We work with people every week who need to sell their mobile home fast. From people who own a mobile home in a park and don’t want to pay the lot fee, going through a divorce, relocating and can’t sell their mobile home, those who own a vacant mobile home they don’t want to deal with any more… to landlords tired of dealing with tenants, people who inherited a mobile home they don’t want, good folks who lost their job and just can’t afford the payment any more and can’t afford to pay a real estate agent their fees to sell it, to people who owe more on their mobile home than it’s worth and listing with an agent just isn’t an option. If you want to sell your mobile home, just fill out the quick form below. Or give us a call right now at 520-413-1314. Fill out the quick form below or call us at 520-413-1314 to get an offer on your mobile home TODAY! Tucson Mobile Home Buyer is the Tucson area’s most respected mobile home buying service. We are a highly experienced mobile home buying team that is focused on helping homeowners like you to sell your mobile home fast, without any hassle, games, or fees, and we’re committed to delivering this service with transparency and integrity throughout the entire experience. We buy mobile homes all over the country, including Tucson and surrounding areas. We know the area, which means our mobile home buying team can help you sell your mobile home fast no matter where it is or what condition it’s in (and even if there are tenants). Again, we’re not agents who are trying to sell your mobile home to others. We are professional mobile home buyers, which means we have our own cash and are ready to buy. We can even make you an offer on the spot. Once we make you an offer you can choose whether or not you want to take that offer (and you can even shop it around if you want, talk it over with others, and think about it before deciding). We have a strict no-pressure policy, and our many previous clients love it and are proof that it works. 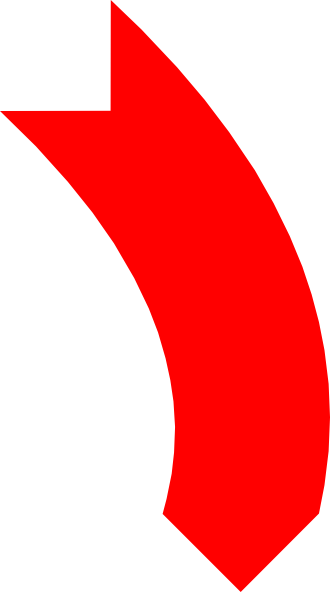 Can I stop or avoid foreclosure or eviction from my mobile home park by selling my mobile home? Yes, in many cases. When you sell your mobile home it stops foreclosure and may help save your credit. Download our “How To Stop Foreclosure” free report for more information. Call Us Now at 520-413-1314 or fill out the quick form below to get started. Fill out the quick form below to get an offer on your mobile home TODAY!